While we’re big proponents of metal roofing, we’re not going to deny that to most people, the myth of the rusty metal roof persists, even to this day. Needless to say, this is completely wrong! Don’t listen to the myths – contrary to popular belief, modern metal roofing is extremely resistant to rust. In particular, COLORBOND metal roofing. Find out how this durable metal roofing – built for Australian conditions – will help you avoid roof plumbing problems. Luckily for you, the rusted old metal roof could very soon become a relic of the past, only seen in grainy black-and-white photographs. That’s because modern metal roofing is extremely resistant to rust! In particular COLORBOND metal roofing – the only type of metal roofing we employ here at Watermaster Roofing – is specially designed to resist rust. Metal roofing nowadays is much more than just sheet metal with a coat of paint on it – today’s metal roofing is highly engineered, and designed with harsh Aussie weather conditions in mind. For an example of how, let’s look at how COLORBOND metal roofing is made. 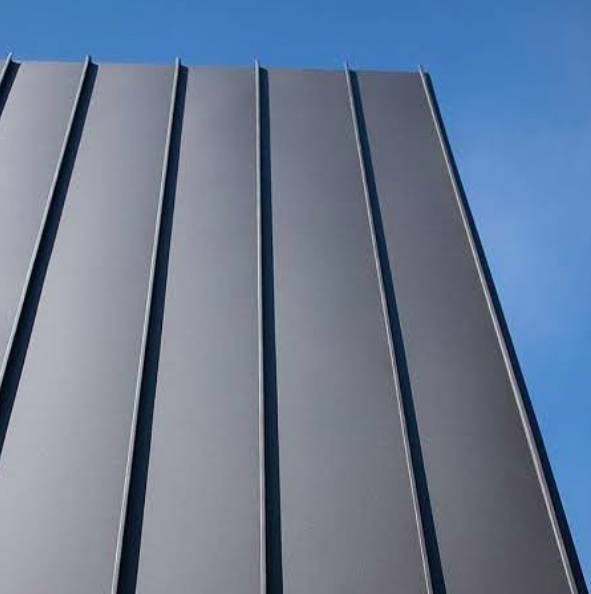 COLORBOND offers several different varieties of metal roofing, each made of a different blend of metals. These blends are specifically created for their strength and properties – for example, COLORBOND Stainless Steel uses a formulation that’s graded for close proximity to salt and industrial emissions. Each of these layers comes together to create metal roofing sheets that are more resistant to chipping, peeling, fading and most importantly, rust. If you were paying close attention, you may have noticed that several of the layers that make up each sheet of COLORBOND metal roofing are anti-corrosion layers. This is one of the biggest things that sets COLORBOND apart from other metal roofing brands. Backed by the considerable R&D budget that comes with being a subsidiary of BlueScope Steel, COLORBOND metal roofing incorporates several proprietary (and potent) anti corrosion coatings. The one we’re going to focus on is Activate. Blending magnesium, aluminium, zinc and several other ingredients, Activate forms a tough physical barrier between the steel base and the outside air. This stops the oxidation process from occurring altogether, keeping your roof pristine-looking. This is just one of the protective layers each sheet of COLORBOND contains – others include Thermatech, which helps reflect heat away from your home. Here’s something you’ve got to remember when it comes to metal roofing installation: while tough, by no means are they invincible. Given enough time, even the toughest metal roof may suffer damage and wear. This is where metal roofing repair comes into the picture! Metal roofing repairs help you keep on top of all these problems. A professional roofing team such as the one at Watermaster Roofing inspect and repair metal roofing problems big and small alike – this ensures that you won’t be left without a roof for very long! Whether you’re planning a metal roofing installation or need metal roofing repairs following an unfortunate series of events, Watermaster Roofing is the team to call. 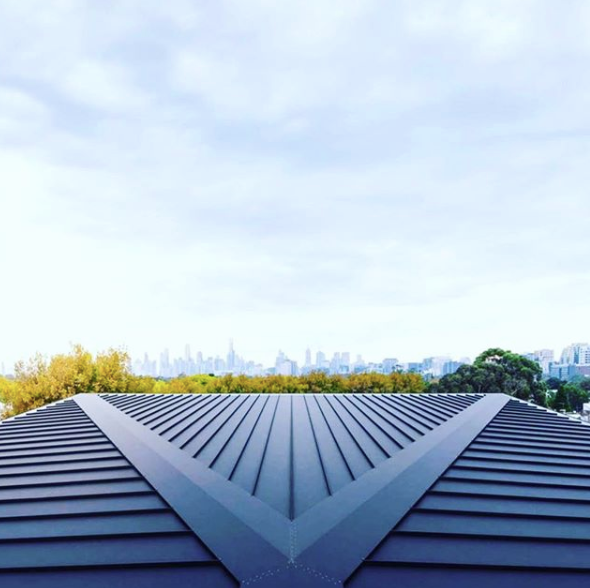 Our metal roofing specialists operate across Melbourne, from the CBD all the way down the Peninsula to Frankston and Mt Eliza. Using only the best metal roofing on the market and applying our trademark workmanship, our team build strong, beautiful metal roofs that will last you a lifetime. Interested? Want to learn how we can help you? If so, you’ll want to give our team a call on 1300 576 075, or click here and we’ll give you a call!